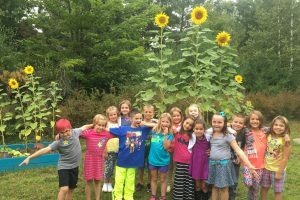 2nd Graders Visit the RCS Garden! This entry was posted in Royalston Community School, RSC_Hoegen, The sights around RCS. Bookmark the permalink.